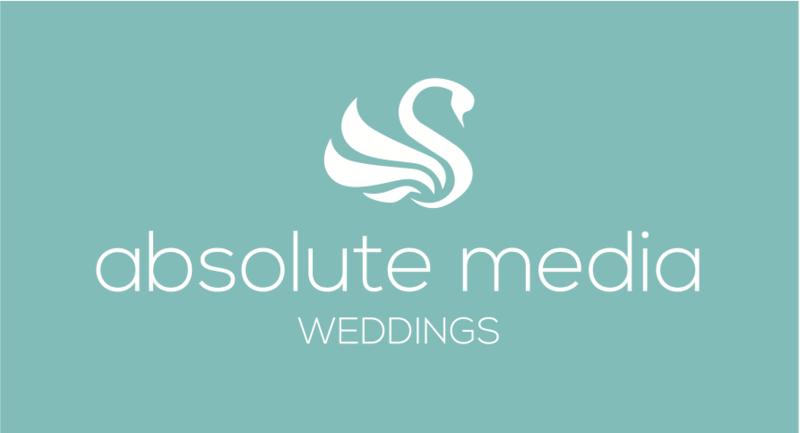 We are a media provider for North East weddings. Our services include, video proposals, invites, memories of your day and post wedding thank-you messages. Our team, are all recruited based on their experience of supporting brides and grooms with making special memories of their big day. Our clients continue to recommend us to their friends and family due to our unobtrusive nature in filming. We would love to be a part of your big day, so please contact us for a free consultation. 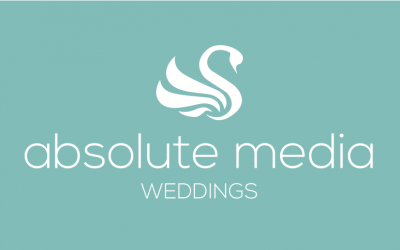 Get quotes from Absolute Media Weddings and others within hours.